To optimize cost efficiency, cheaper plant based sources of protein are often processed in shrimp meals resulting in an increased risk of mycotoxin contamination. This can have negative effects on the health and performance of the shrimp translating in lower growth rate and higher mortality. A good mycotoxin prevention and protection strategy is thus highly recommended. The prevention and the control of diseases are now considered priorities for shrimp aquaculture in the vast majority of shrimp producer countries. Different types of bacteria are constantly threatening the digestive system of the shrimp and can have a negative impact on the growth of the animal. Therefore, optimal gut health management is essential to ensure the best performance. With the use of antibiotics being restricted, it is critical to develop cost effective antibiotic alternative strategies to ensure the long-term sustainability of shrimp production. 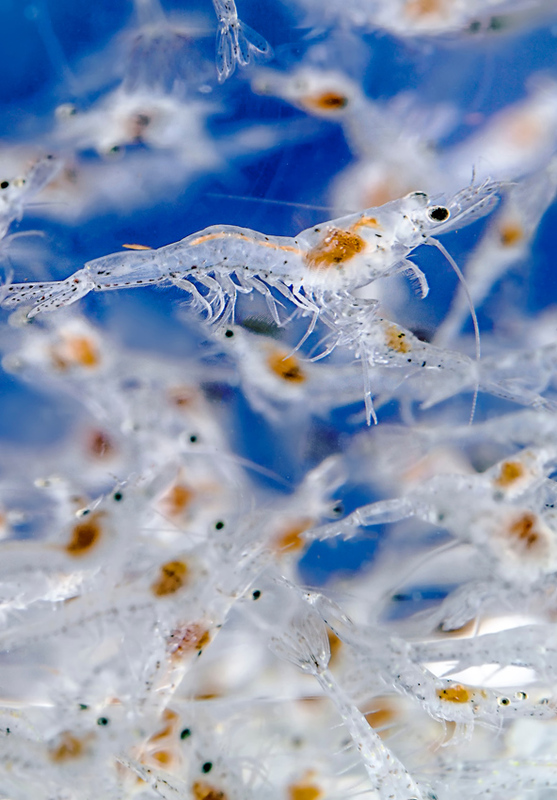 Shrimp immunology is a key element in establishing strategies for disease control. Immune modulators such as yeast derivatives have been recognized as promising supplements that potentially aid disease prevention in farmed aquatic species. These substances increase disease resistance by regulating the host defense mechanism against opportunistic pathogens present in the surrounding environment. However, the future sustainability of shrimp aquaculture will also depend greatly on the selection of disease-resistant animals, making parallel research in immunology and genetics essential.